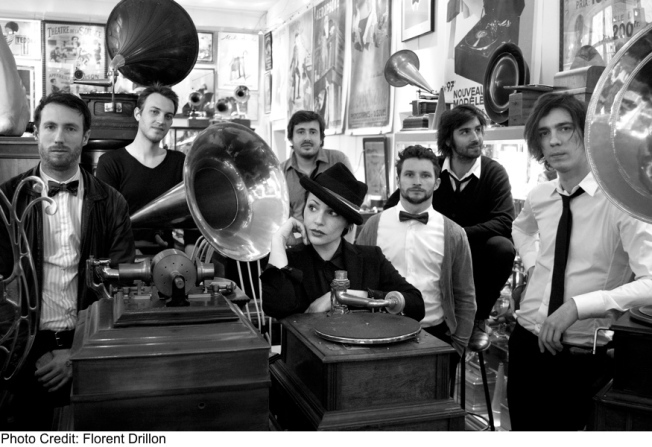 Caravan Palace, known for their dazzling performances, headline Observatory North Park on Monday, June 6. We live in an incredible time. While many people lament the changes in the music industry, it seems they forget that as consumers, we have so many amazing options, that the barriers to entry in the music marketplace are all but gone, and we can discover artists that radio and traditional media ignore. You probably haven't heard Caravan Palace on the radio, for example, but the French electro-swing band has a massive following for their legendary performances. Catch them tonight at Observatory North Park, with local act Bakkuda opening the show. Meanwhile, the Casbah has a local lineup for Anti-Monday League, rising star Morgan James is at House of Blues, and Goldilox & the Bears wreak havoc at Tower Bar.